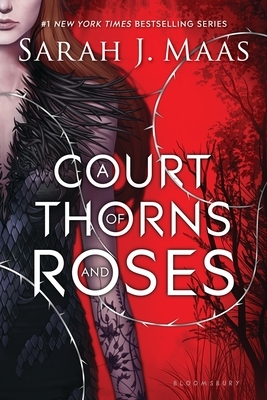 A Court of Thorns and Roses, by Sarah J. Maas, is a Beauty and the Best retelling, but with a unique twist. In this world, the continent is split in half by a large wall- humans on one side, and faeries on the other, who are powerful and terrifying creatures known to savagely harm humans. After a young huntress named Feyre, shoots and kills a lone wolf in the woods, she is doomed to a lifetime in the lands of the Fae. Learning the dark, secrets of this world, she realizes that an evil force has been plotting and looming over the continent, threatening both the Fae and humans. This is a twisted tale full of deceptions, magic, and monsters. Join Feyre on this adventure as she unravels the secrets of her world, for everything is not as it seems.